Each Autumn, in conjunction with the conferring of The National Book Awards in Fiction, Nonfiction, Poetry, and Young People's Literature, the Board of Directors of the Foundation presents a Medal for Distinguished Contribution to American Letters. The recipient is a person who has enriched our literary heritage over a life of service, or a corpus of work. 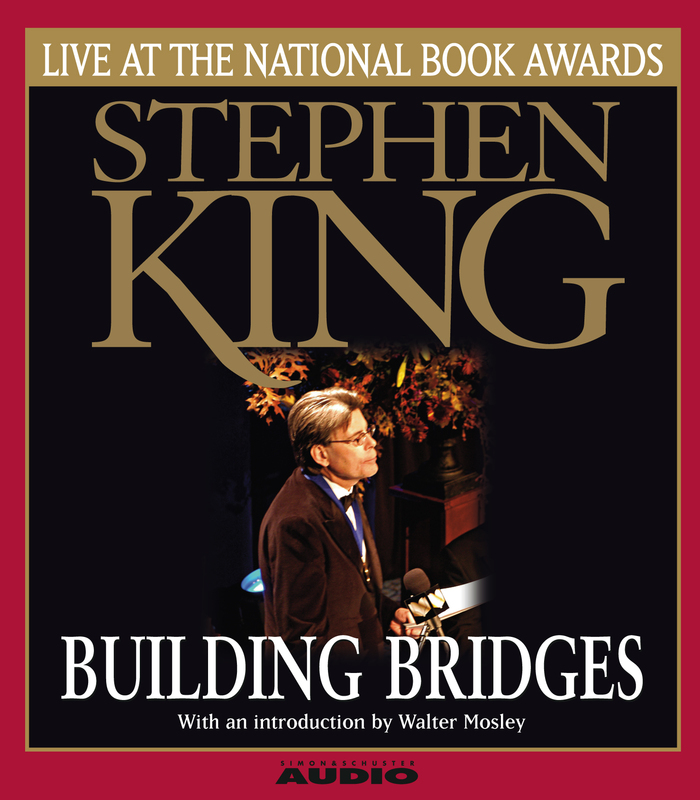 The 2003 recipient of this distinguished award was presented to one of the great voices of American literature -- Stephen King. King accepts the award with grace and wit. His acceptance speech is filled with loving thanks to his wife Tabitha and with a passionate appreciation of his craft. 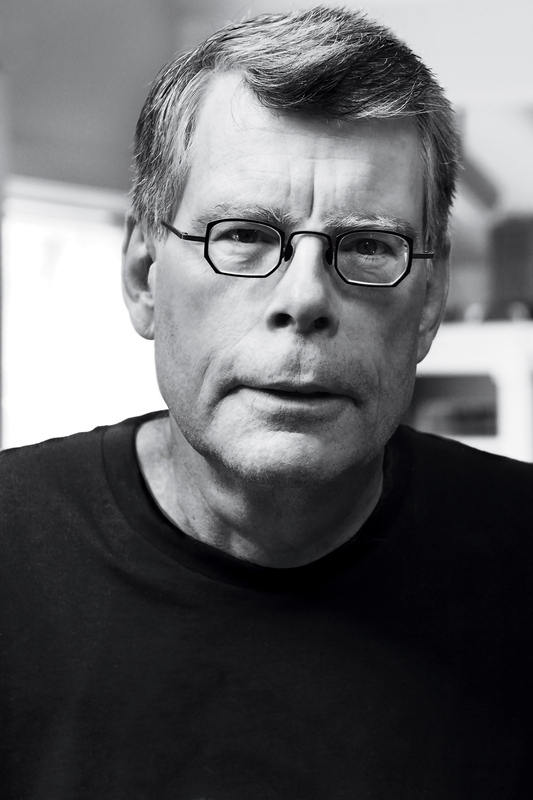 King reflects on bridging the gap between literary and popular writers as well as staying true to his work and to himself over the many years. He concludes his speech by saluting all the nominees and with his sincerest hope that "you'll find something to read that will fill you up as this evening has filled me up." 100% of publisher and author profits from Building Bridges will be donated to the National Book Foundation.